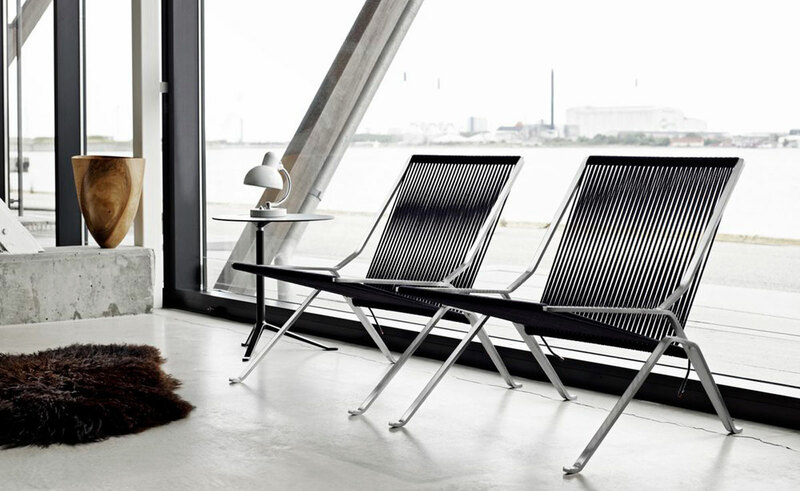 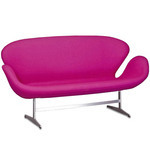 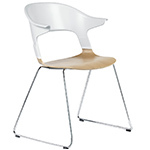 The PK25 easy chair from Fritz Hansen's "Poul Kjaerholm collection". 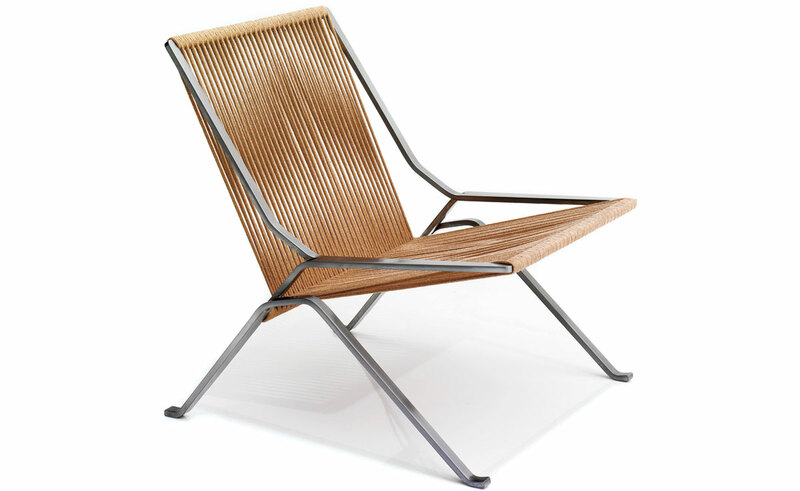 Simple elegance, a typical Kjærholm design - a combination of steel with braided halyard making up the seat and backrest- in an exclusive and minimalist design. 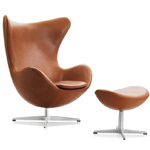 The discrete and elegant PK25 easy chair is a superb example of Poul Kjærholm's work and would compliment any seating area. 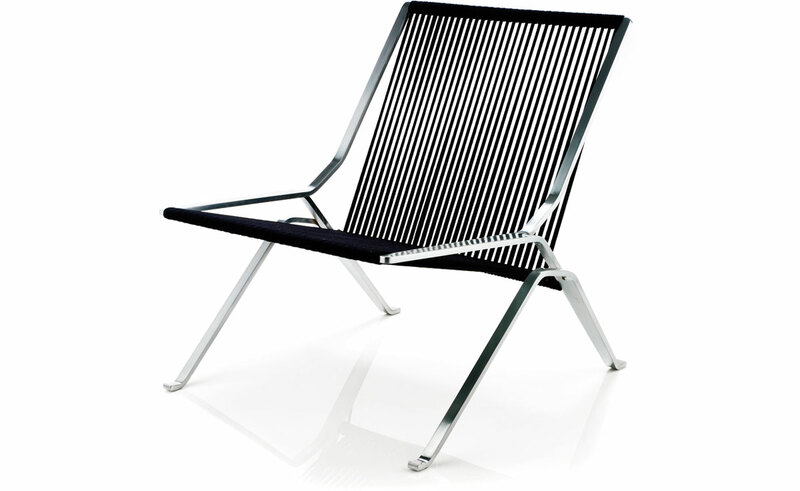 The PK25 easy chair has a matte chrome-plated steel base with braided flag halyard. 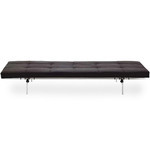 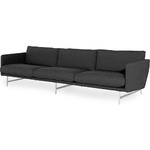 $13,025.00 + free shipping in the continental U.S.